Nick DePuy started his soccer playing in Southern California, as a resident of Irvine. This week, he’s back, paving the way to the first big professional step on his journey. DePuy, who attended Mater Dei HS for one year before moving to Colorado, is one of participants in this week’s MLS Player Combine. The ultimate goal is to have his named called during Friday’s MLS SuperDraft. He played four years at UC Santa Barbara. It also wasn’t any guarantee that DePuy would end up with the career that he eventually had for the Gauchos. DePuy arrived at UCSB as a defender and it took a bit of being at the right place at the right time for him to move up the field. “I ended up starting three games in,” he said. “My second year, I started out as a defender again, at center back, and then one of our strikers went down with an injury. “We lost a lot of guys that I didn’t think we were going to lose,” he said. “My junior year, we went to the Sweet 16 and we only had three seniors that we knew we were losing. By the start of summer, we had five or six starters that were either injured of transferred. We had a bunch of new players and a lot young guys as well and I believe that the connection and chemistry wasn’t as good as it was the other years. DePuy went on trial with clubs in Europe recently. He said that he learned a lot. Now, he’s trying to put everything to use to catch the eye of the MLS Scouts that will result in his name being called during Friday’s SuperDraft. 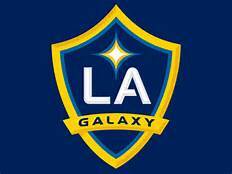 Galaxy defender Jelle Van Damme has been a savior in the back for the Galaxy this season in his first year in MLS. Tuesday, it was announced that Van Damme was a finalist for both the MLS Defender and Newcomer of the Year awards. Van Damme joined the Galaxy from Standard Liege of the Belgian first division. He made 28 appearances during the regular season, helping the Galaxy become one of the league’s stingiest defenses, allowing just 39 goals. The Defender of the Year award will be announced Nov. 11. The Newcomer of the Year will be awarded Nov. 21. The United Soccer League (USL) announced it has suspended Orange County Blues FC midfielder Richard Chaplow for two games fined him an undisclosed amount for “offensive and abusive language directed at another player” during the Aug. 20 game against LA Galaxy II. The incident involves the Galaxy’s Robbie Rogers, who took to Facebook Sunday with a lengthy post stating that an opposing player had called him a homophobic slur during the game. The suspension was determined following the USL Disciplinary Committee’s investigation that included a video review, speaking with the referee and with players and staff of both teams. Chaplow told The Telegraph that he didn’t use a homophobic slur, but he did said that he used foul language toward Rogers. Orange County Blues released a statement Wednesday, regarding the situation. 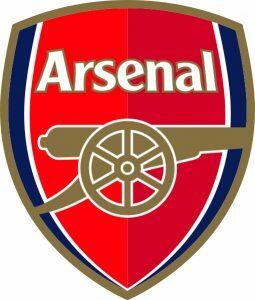 Arsenal will face the MLS All-Stars, July 28 in San Jose and a couple of days later, the London club will take on Chivas Guadalajara at StubHub Center (July 30). Arsenal released its 20-man travel roster for the games, Friday. 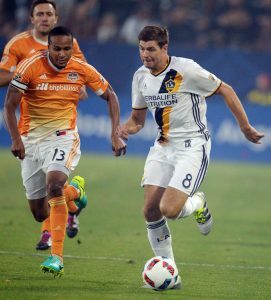 The Galaxy improved to 32 points in the Western Conference with Friday’s 1-0 victory over Houston. It wasn’t pretty, but as the saying goes, a win is a win. The Galaxy is now in third place heading into Saturday’s games. Here is a recap of how it went down. No Keane, no goals? – It almost looked that way. Robbie Keane, who had scored a pair of goals since his return from international duty, didn’t have that magic touch against Houston. He missed from the penalty spot in the first half and had a couple of other good opportunities to score, but couldn’t. However, some good did come out of one of his late chances as Steven Gerrard, following on the play, knocked in the winning goal in the 66th minute. Defense comes through again – The Galaxy started the same starting 11 as last week’s 1-0 victory over Seattle, so that meant the likes of Dave Romney, Daniel Steres, Jelle Van Damme, A.J. De La Garza, Jeff Larentowicz and Baggio Husidic doing the dirty work in front of goalkeeper Brian Rowe to preserve the shutout. The key question going forward will be will Arena disrupt the chemistry of this defense when Ashley Cole and Nigel de Jong are available to return. 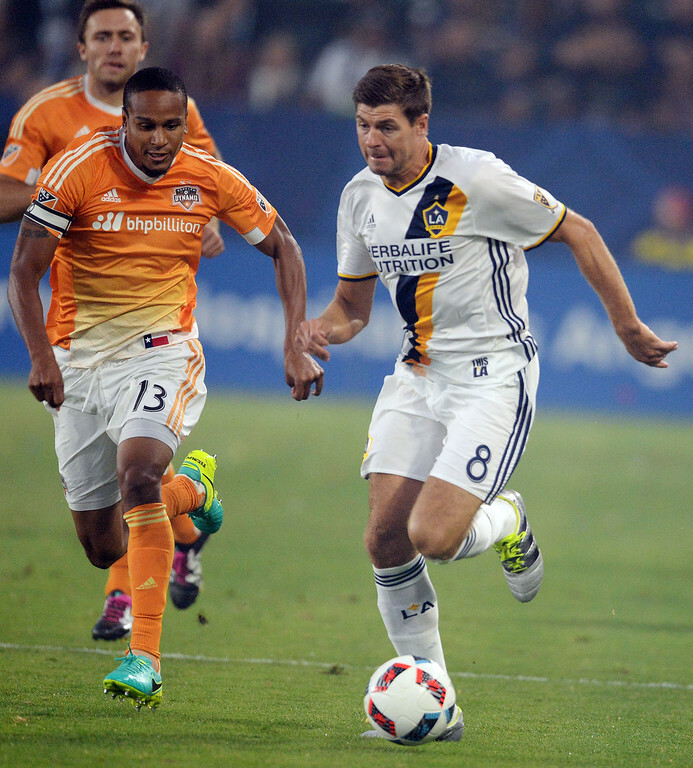 Beauty is in the eye of the victor – For consecutive games, the Galaxy has recorded 1-0 victories. They might not have been the best played game, but the Galaxy has done enough to record three points. That’s always the most important thing. Up next: Wednesday vs. Seattle in U.S. Open Cup quarterfinal, 7 :30 p.m.
Next league game: Saturday, at Portland, 12:30 p.m. According to The Guardian, Jürgen Klinsmann, the U.S. men’s national team head coach, is in “discussions” to take the head coaching position for the English national team, according to Germany general manager Oliver Bierhoff. 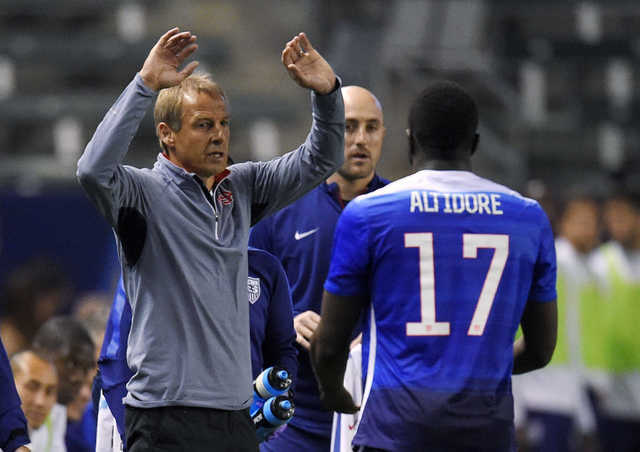 Klinsmann took over the U.S. post in 2011, steering the U.S. national team to a Round of 16 run at the 2014 World Cup and the semifinals of Copa America this summer. The team’s fourth-place finish at Copa America tied the team’s best-ever performance at the tournament. The head coaching position in England is vacant after Roy Hodgson resigned following his team’s Round of 16 loss to Iceland in Euro 2016. 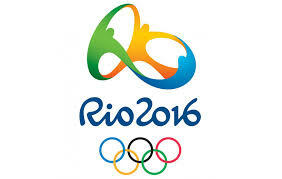 Read the Copa America preview from staff writer Thuc Nhi Nguyen here. 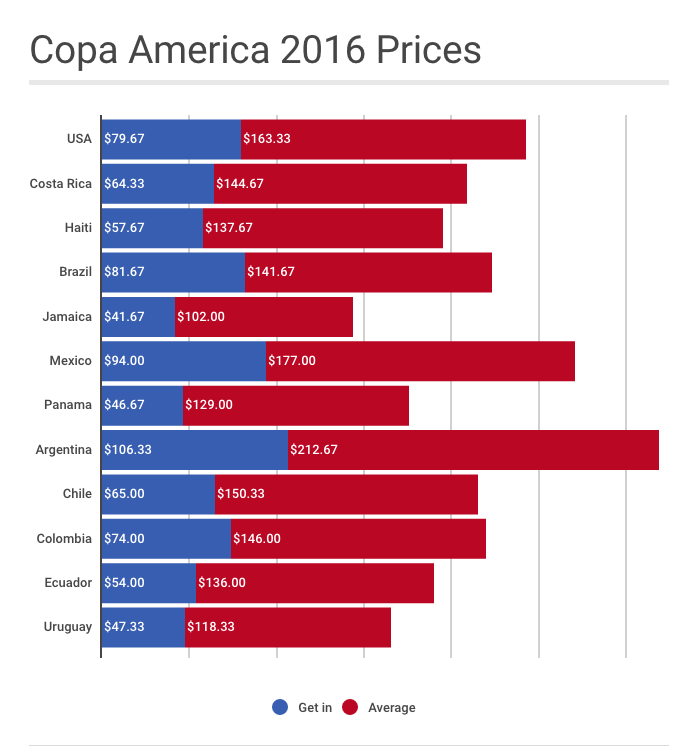 The above chart, compiled by secondary ticket seller rukkus.com, shows that U.S. isn’t the biggest draw in the tournament it is hosting. The get in price, BTW, is essentially the cheapest ticket on the secondary market, said Jake Sharpless, rukkus.com data and content manager.